It’s the Rotel 15 Series and there are three components to brag about. Rotel is releasing three new high performance 2-channel products in the NZ market with its 15 Series, which boasts an array of new features and improved sonic performance. 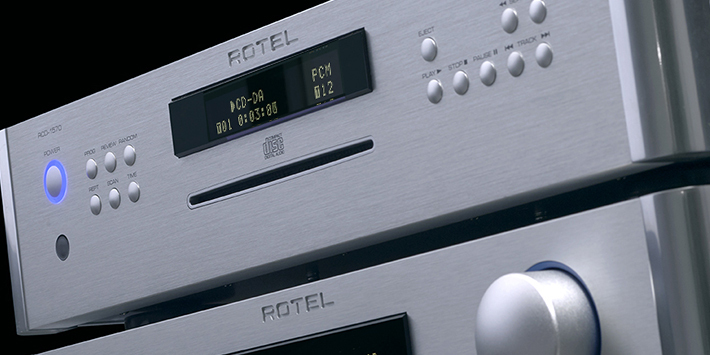 The three models are the RA-1572 Integrated Amplifier, the RC-1572 Preamplifier and the RCD-1572 True CD Player. 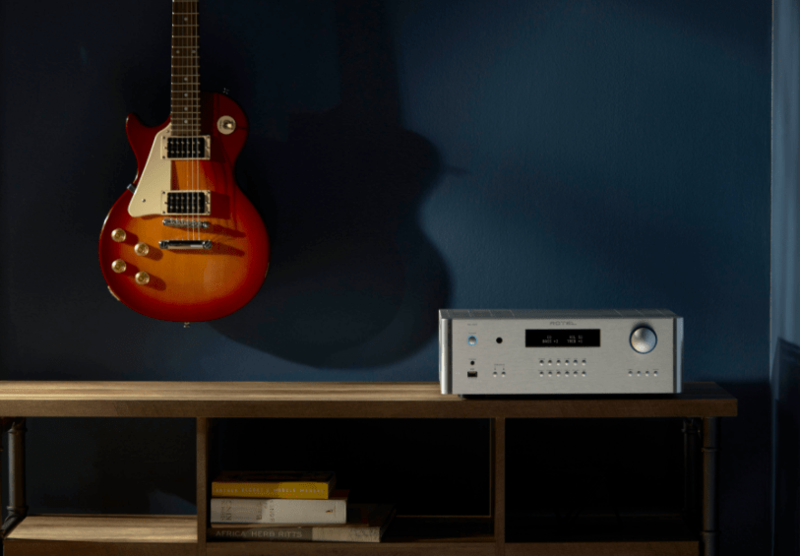 The three new models continue in the direction established by the Rotel flagship RA-1592 integrated amp. Like this model, both the new integrated and preamp make use of a high-performance Japanese AKM DAC chipset. The new CD player retains the ubiquitous Wolfson DAC, which is British in origin, warm-sounding and perfectly suited to decoding the Redbook CD standard; and it also introduces an ultra-quiet, custom-made ‘True’ CD mechanism. Two years of intensive engineering development and UK-based sonic tuning has resulted in a superb musical accuracy and tonal balance in all of the new models. The RA-1572 Integrated Amplifier includes: DSD capable 32-bit AKM DAC, aptX Bluetooth built-in, 120 wpc Class AB power, MM Phono input, RS-232 and IP control. It retails for $2799. The RC-1572 Preamplifier includes: DSD capable 32-bit AKM DAC, aptX Bluetooth built-in, XLR in and out, MM Phono input, RS232 and IP control. It retails for $1899. The RCD-1572 CD Player includes: Purpose-built ‘true’ CD mechanism, 24-bit Wolfson DAC, Tray loading, XLR and RCA out, RS-232 control. It retails for $1499. Rotel is distributed in New Zealand by Interdyn.